The Custom Home Guide contains an abundance of plans & images. It offers unique designs to help you design the home of your dreams. The Custom Home Guide provokes thought and motivates the designer in all of us. 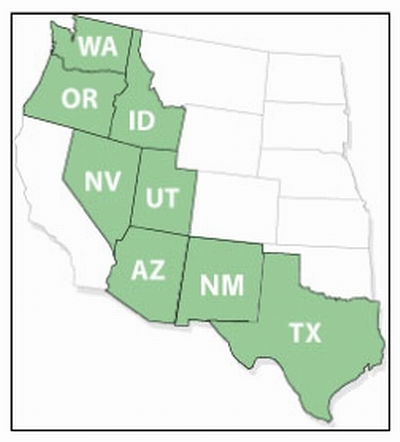 You can choose among many lenders to fund your custom cedar home. You should choose the one that is best for you, and one that is comparable with the Custom Home construction process. 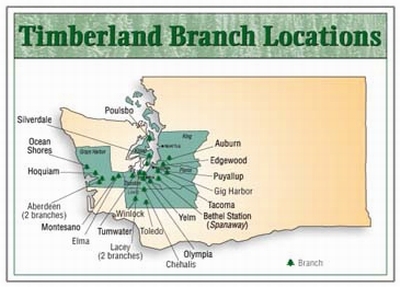 Are you looking for a lender that has experience in custom cedar homes? For your convenience, here are lenders and agents PAN ABODE has worked with successfully to fund our custom cedar home packages. 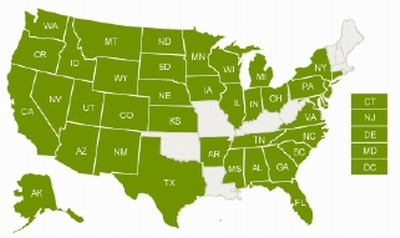 Coverage area: AZ, AR, CA, CO, ID, IL, IN, IO, KN, KY, MI, MN, MO, MT, NE, NV, ND, OH, OR, SD, TN, UT, WA, & WI. "Helping people buy, build, afford and enjoy the home of their dreams"
Graystone Tower Bank Coverage: DE, MD, NJ, PA, VA, WV. 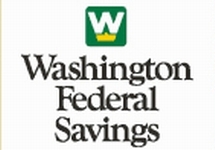 Golf Savings Bank Coverage : WA, OR, ID, MT.